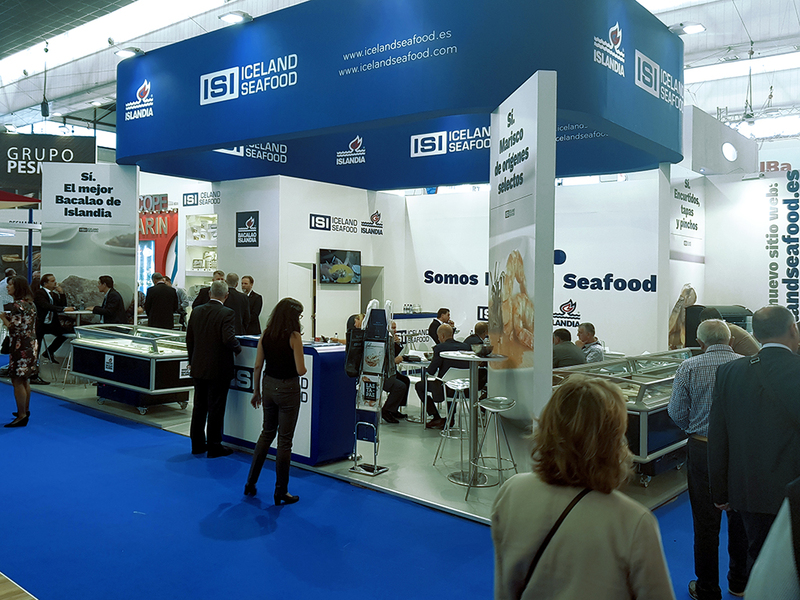 Iceland Seafood at Conxemar 2018 from 2nd to 4th October. Vigo Exhibition Centre will host the 20th edition of Conxemar which is one of the sector’s most important trade fairs. CONXEMAR, organised by the Spanish Association of Wholesalers, Importers, Manufacturers and Exporters of Fish and Aquaculture products, is an essential international event. The main areas of the sector will be represented at this exhibition (importers, exporters, wholesalers, manufacturers, producers, and distributors). At the 20th edition, Conxemar will have a total of 31,500m2 of exhibition space and hopes to beat the amazing figures from 2017: 611 exhibitors and 31,370 industry attendees from 104 countries. At Iceland Seafood we will be delighted to meet you at Stand 112. Get in touch with us to book an appointment!